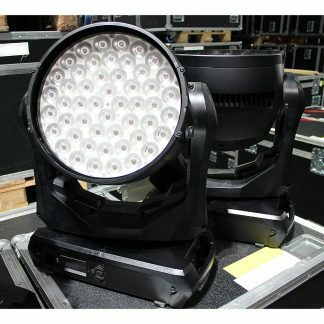 We have for sale used Martin Mac Viper Performance Lighting Fixtures, these are all in good condition and the price shown is per fixture. 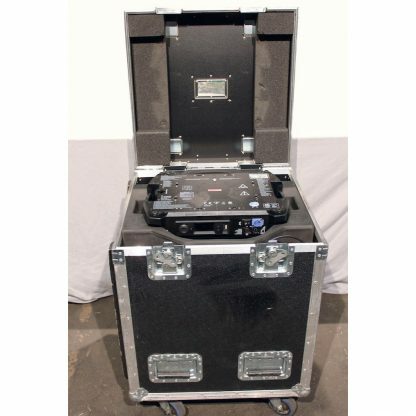 Includes flightcase. 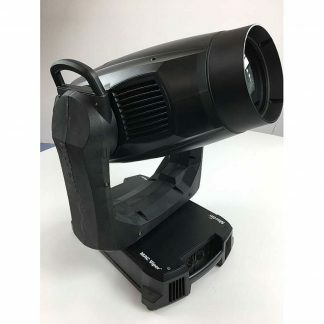 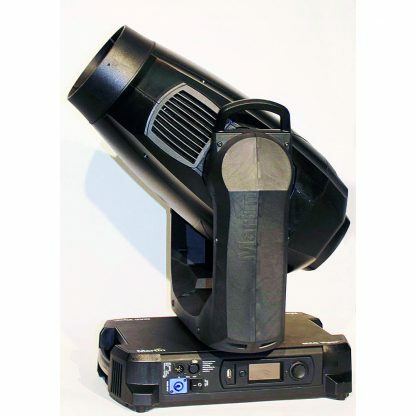 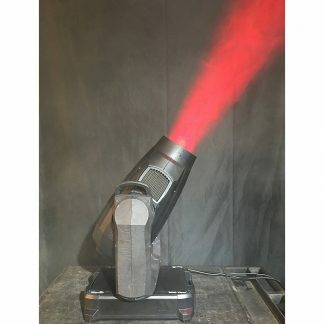 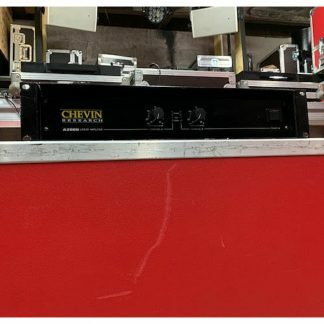 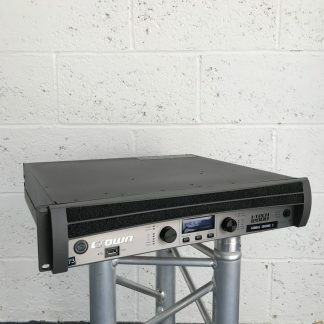 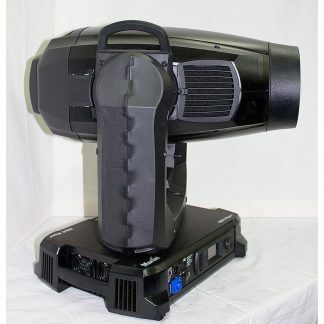 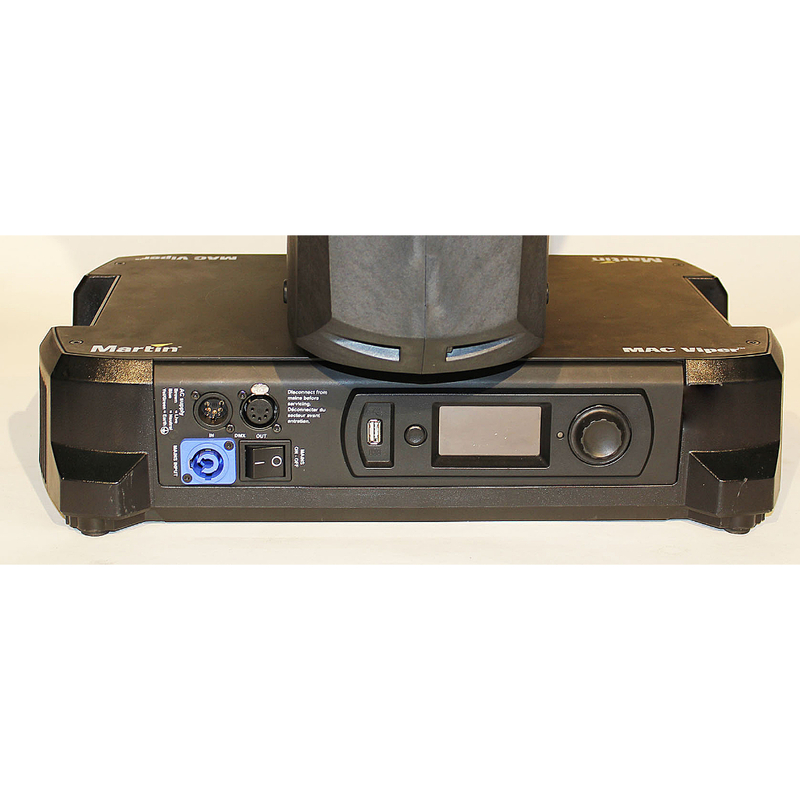 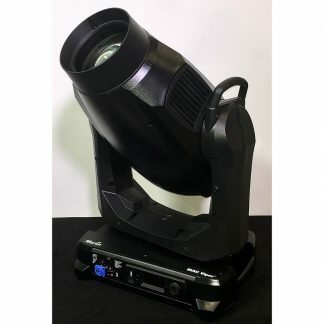 Martin Mac Viper Performance Lighting Fixture, includes 2 x Martin Brackets, 2 x Quick Trigger Clamps, black, Safety with carabineer link, single flightcase. 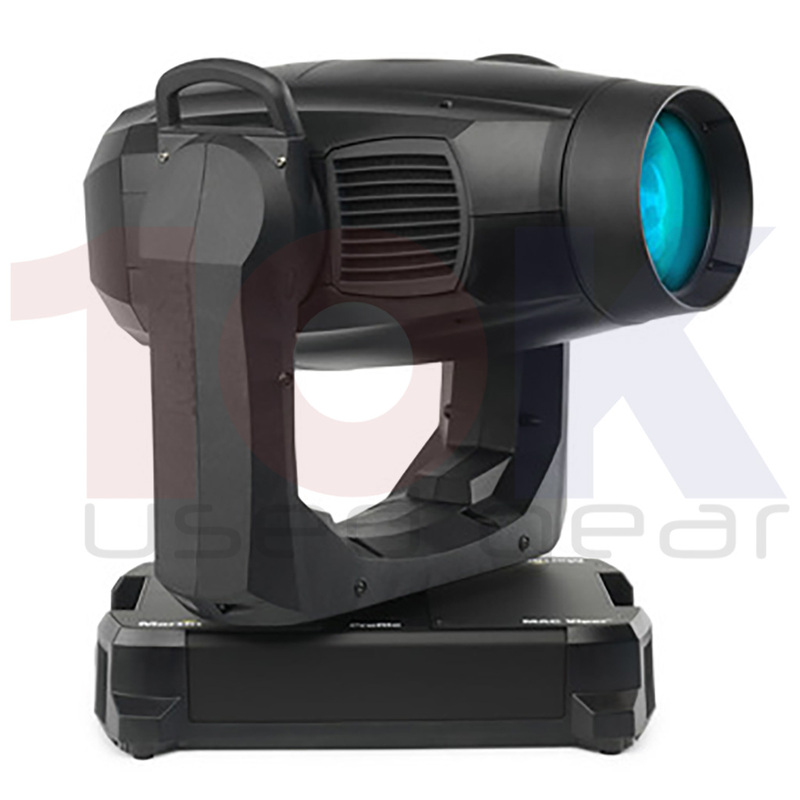 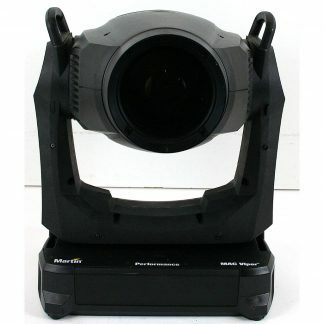 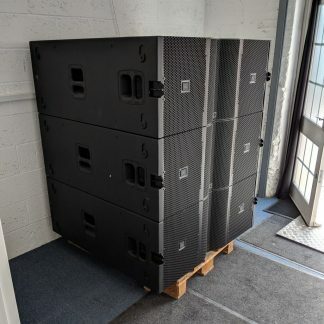 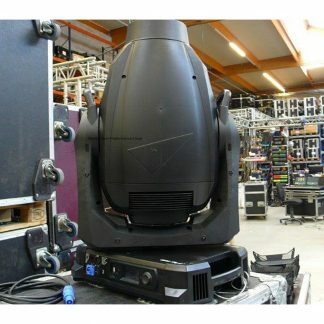 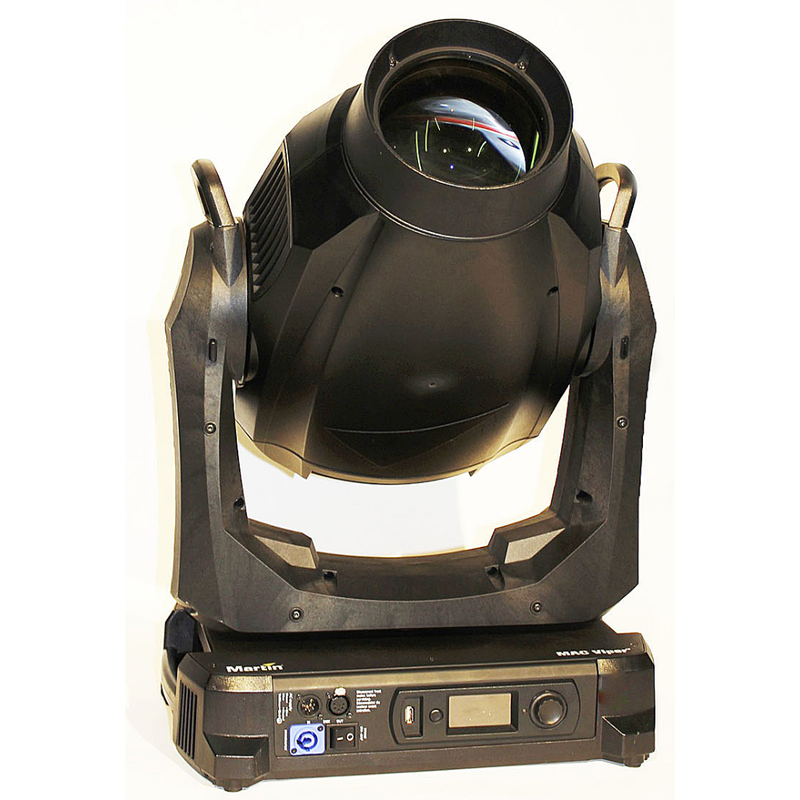 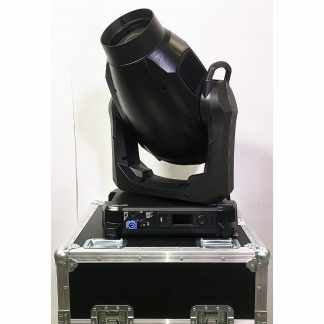 Martin MAC Viper Performance is a full-feature framing fixture that delivers an output and performance never before seen in a fixture this size or one using so little power.